The wife of the victim, Omotoke Akinyemi, told The Punch that her husband was called by one of the residents of the estate, whom he (Bababunmi) had informed of his intention to sell the property at Mowe. 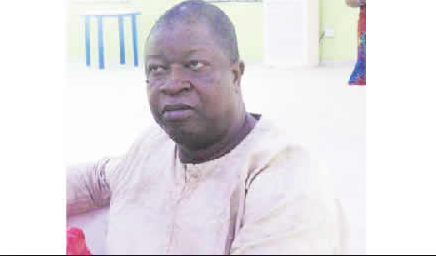 "He called me that he wanted to go to Ikoyi for a meeting, but that our neighbour at Mowe called him that he got an interested buyer for our property at Mowe and that he wanted to go there. 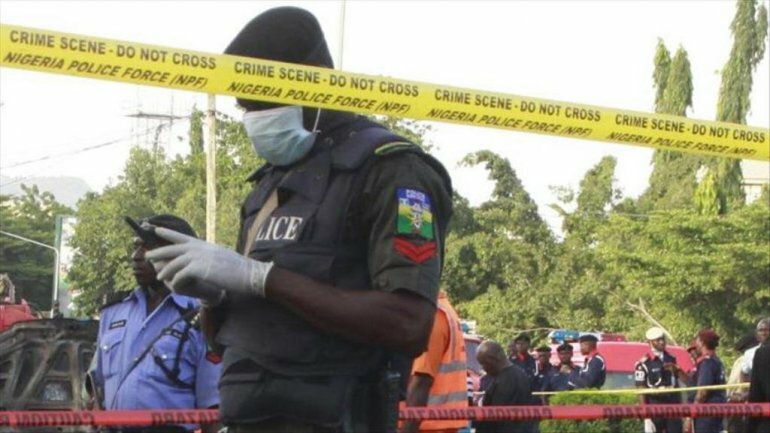 The state Police Public Relations Officer, Abimbola Oyeyemi, who confirmed the incident, told The Punch that the two suspects had been transferred to the state Department of Criminal Investigation and Intelligence, Eleweran, Abeokuta.